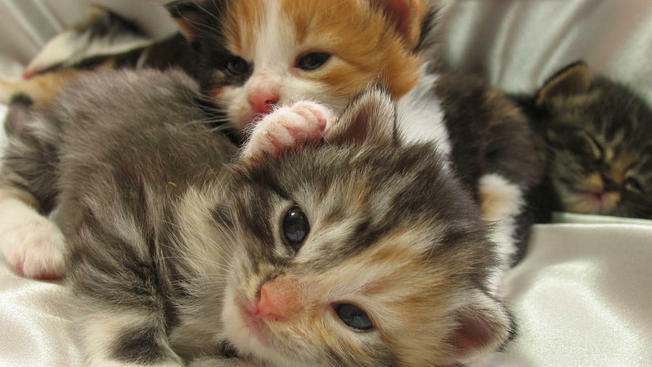 What Is "Kitten Season" And What Can You Do To Avoid It? There are many aspects that come with owning pets, but that about kitten season? This is something that many cat owners have dealt with over the years, but thankfully, it looks as though there are some ways to avoid it. Kitten season is the time of year when many kittens are born. Just like many other animals, cats go into heat at certain times of the year, and kitten season is when the majority of the litters are born. In fact, after a female cat becomes pregnant, she can often give birth within 60 days. This can quickly become overwhelming for any unprepared cat owners. Believe it or not, but cats can remain in heat for many months. It’s thought that kitten season usually starts in March and can go all the way through to October. However, places with warmer climates may find they have multiple kitten seasons throughout the year. For example, California can have two as the winter months are typically less cold than other places in the world. Did you know that cats can start breeding from as young as five months old? That’s not all. They can also get pregnant from many different cats at once and have all the litters at once. They usually have between four and eight youngsters at once, but some can have many more depending on their breed. 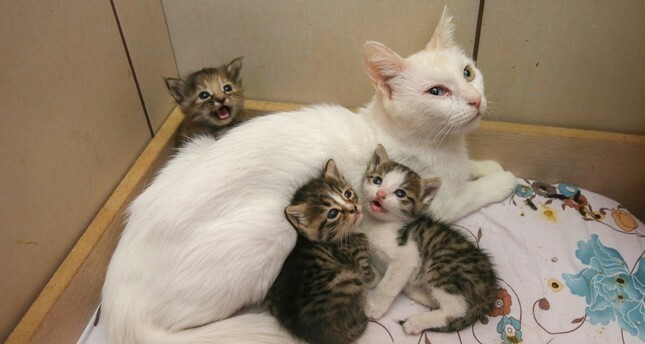 As if that wasn’t enough, cats can also get pregnant with a new litter almost as soon as they have welcomed their first kittens until kitten season is over. So what can we do to avoid the issue? Many vets recommend having your pets fixed if you want a sure-fire way to ensure that you won’t be welcoming any little ones any time soon. The same goes for house cats. Although they are meant to live indoors, one open window or door can quickly see them disappear off into the distance. If you need to keep your pet intact, then keeping them in a closed room indoors might be your only option. 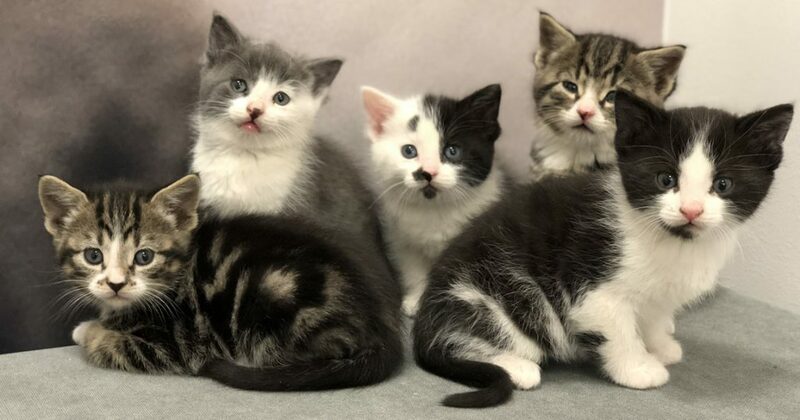 Kitten season means that many shelters and rescue centers often find themselves inundated with unexpected kittens all looking for a loving home. If your family decides they need a new feline in your life, then it might be time to take a trip to your local shelter. As well as helping out a little one in need, you could also find yourself welcoming a forever friend into your home - even if they were a surprise to the whole family. Kitten season is something that many of us have heard of before, but some may never have known the truth behind the event. Thankfully, with a few tips and tricks, you should hopefully soon find yourself more prepared than ever to deal with your cat and their needs - before there are any unexpected arrivals making their way into your home.